Numerous web themes are available over the net for various content management systems, including Drupal. Over 26,000 web developers are involved in constantly constructing and providing these Drupal themes and resources. Drupal, therefore, is a safe platform for building your website. 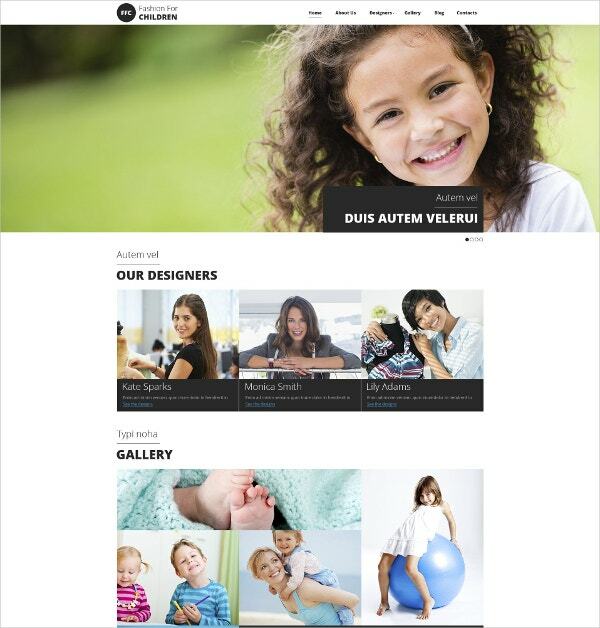 Some of the premium drupal themes also allow you to style your site in a unique way. Here is a collection of some of the best paid-for and free Drupal themes available out there. You may also see Construction Drupal Themes. This theme would perfectly suit online baby stores and comes with 7 to 15 high-resolution stock images and photos for life time usage. It is bestowed with features such as back to top button,cross-browser compatibility, commenting system, dropdown menu, custom page templates, Google web fonts, sample content, etc. 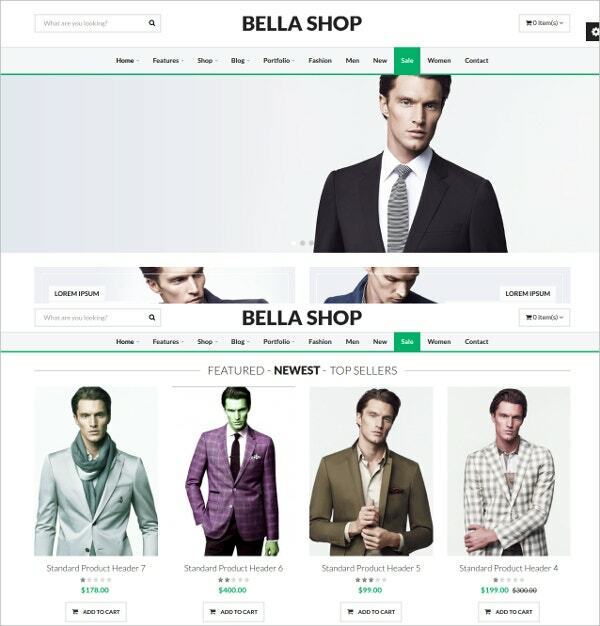 Bella Shop is a stylish e-commerce website template for clothing, fashion, electronics, jewelry, tools, toys, departmental stores, shoes, furniture, watches, etc. This website theme is 100% responsive and has a well organized code, nine unique home page templates, three catalogue pages, a product details page, and a boxed and wide layout. 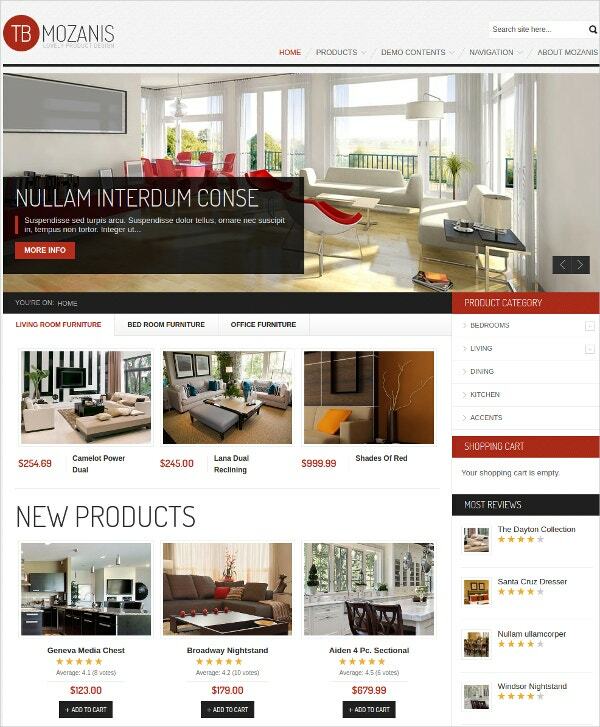 You may also Furniture Drupal Themes. 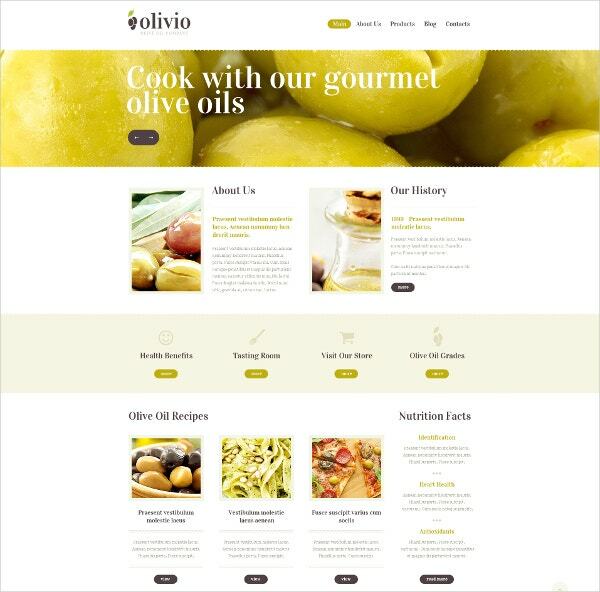 Specifically designed for food stores, this Drupal template is 100% responsive and includes 7 to 15 High resolution stock images and photos for life time usage. Its features include Favicon, back to top button, cross browser compatibility, commenting system, dropdown menu, custom page templates, Google web fonts, sample content, etc. You may also see Food & Drink Drupal Themes. This fully responsive Drupal theme is perfect for a variety of purposes such as magazine, personal, marketing and corporate. You can easily customize it to match your taste. It has features such as revslider, bean, sociafield, paragraphs, TB Megamenu, and Fontawesome. It is also bestowed with unique functions to provide a great user experience. This is a neat, stylish and user friendly template. It is easy to customize and comes with a 6 months period support from the tabvn team. With this, your site can be set up in just three clicks. Other features include page builder support, super responsive layout, unlimited color options, two home page layouts, etc. 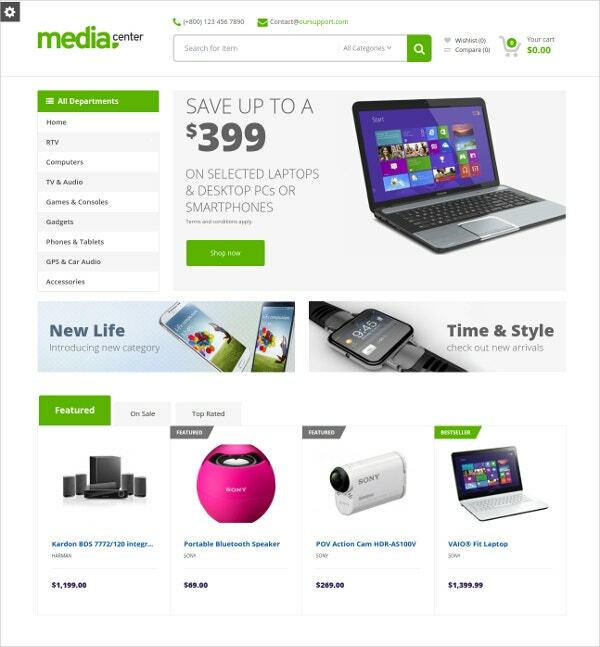 This elegant theme is great for any kind of online store. 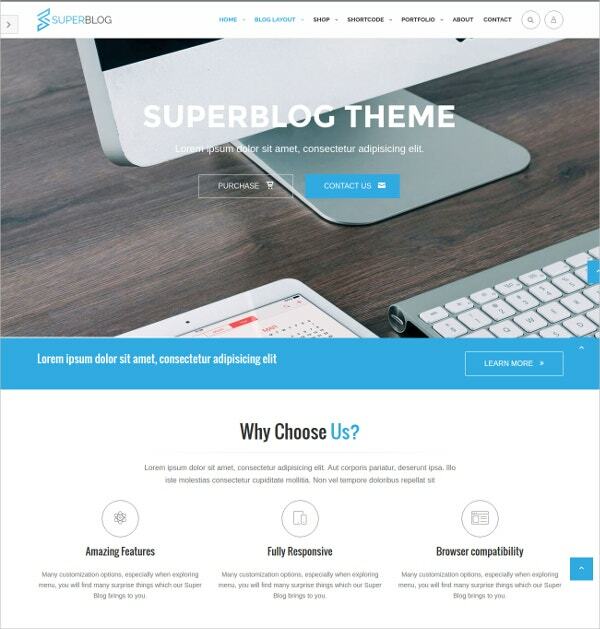 You can experience a consistency in all the significant features of this theme. 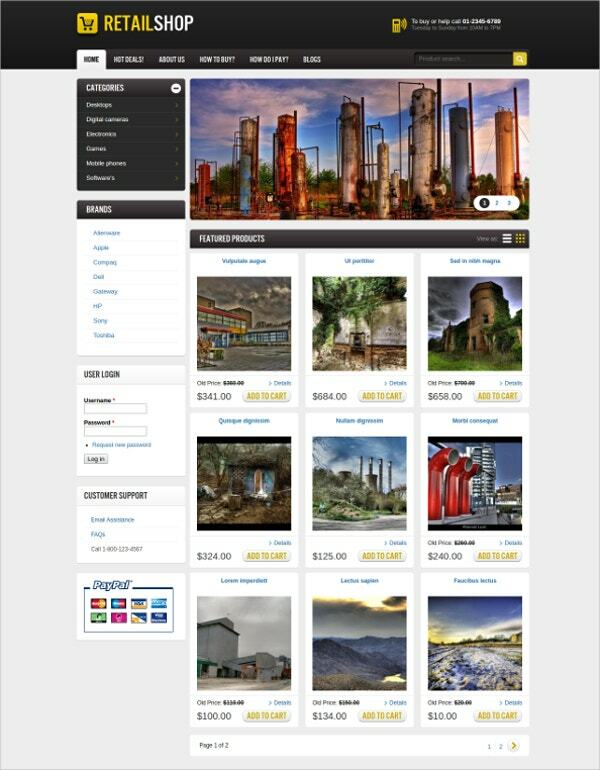 This theme features shopping cart, custom 404, quicktabs, responsive design, and TB Mozanis. This theme offers 4 colors to choose from, has neat typography and 14 supported regions. 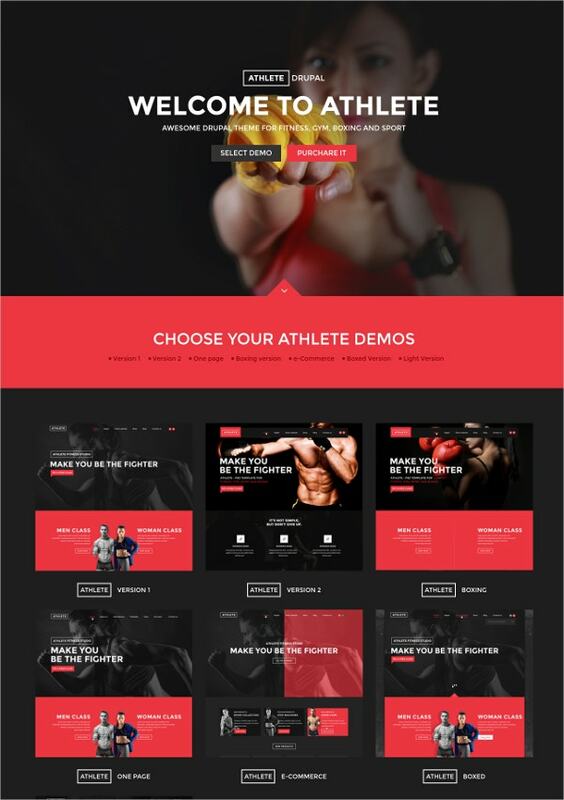 The Athlete- Fitness, Gym and Sport Drupal theme is great for sites related to sports, gym, fitness center, boxing, etc. This drupal theme is unique, extremely flexible, editable, 100% responsive, retina ready, W3C Valid HTML% code, Bootstrap 3 framework and many more. This is not only a technological product, but also an artwork. 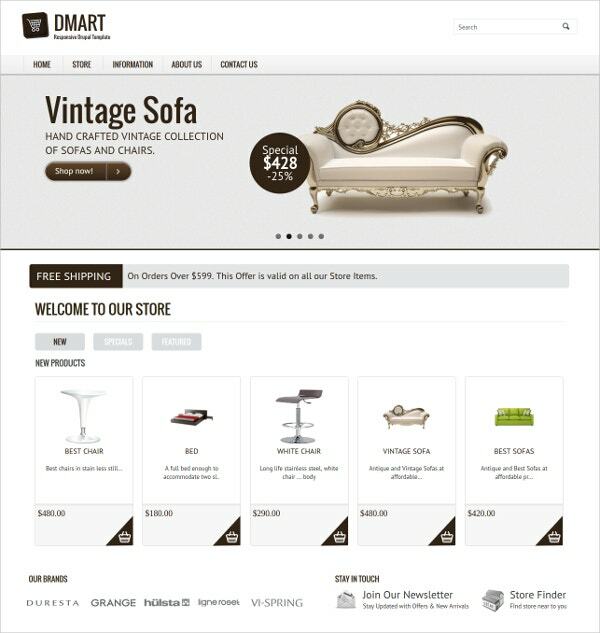 Dmart is a classic and clean theme designed for online shopping cart, furniture store, technology related, ecommerce corporate, and business related websites. Other features include eight color variations, Bootstrap framework, solid grid system, 100% responsiveness, module positions, mobile optimized slideshow, sidebars, etc. It comes with a 6 months support from dasinfomedia. Based on the Pro Shop theme, the retail store drupal theme bears a fresh and clean look and is bestowed with features that help customers find and purchase products with ease. It has two front page slider layouts, “add to wish list” feature, blog for updates and new products, product rating feature, review writing feature, grid and list viewing for products, etc. 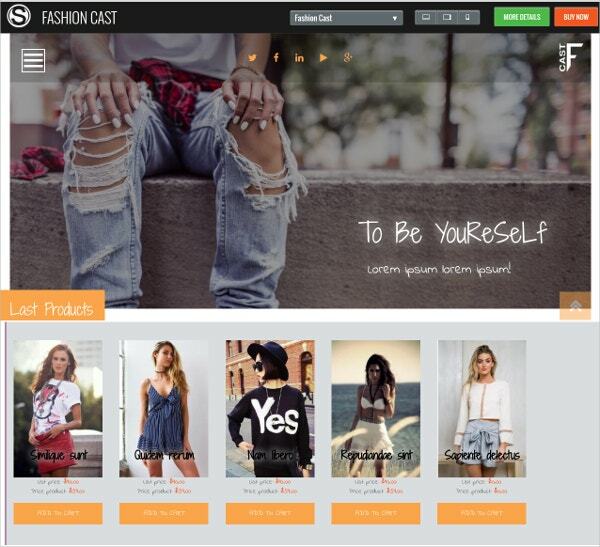 Fashion cast is an easily customizable and fresh looking theme which is perfect for mobile stores, fashion shops, gift shops, clothing store, etc. Each session of the site comes with various options for you to choose from. The homepage comes with 7 layouts; the gallery with 3 variants; the business pages are 6 in numbers; and the blog and forum session comes with 6 color styles.